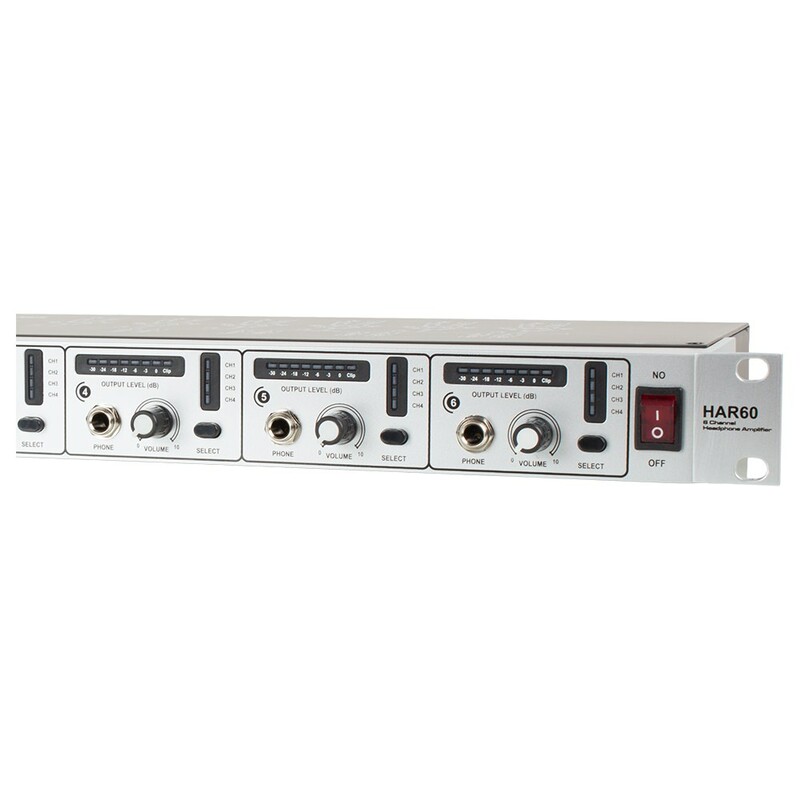 The HAR60 is a professional high power six channel headphone amplifier that's ideal for the most demanding stage and studio applications. 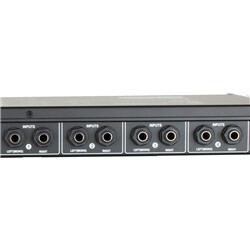 There are four busses feeding all of the six headphone channels. 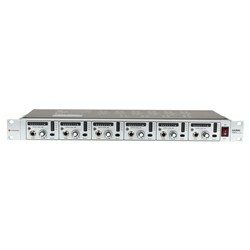 The busses have left and right channels or Mono. 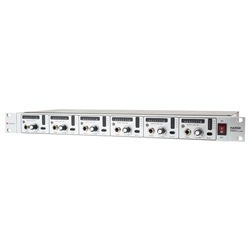 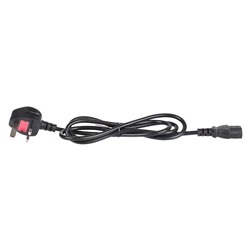 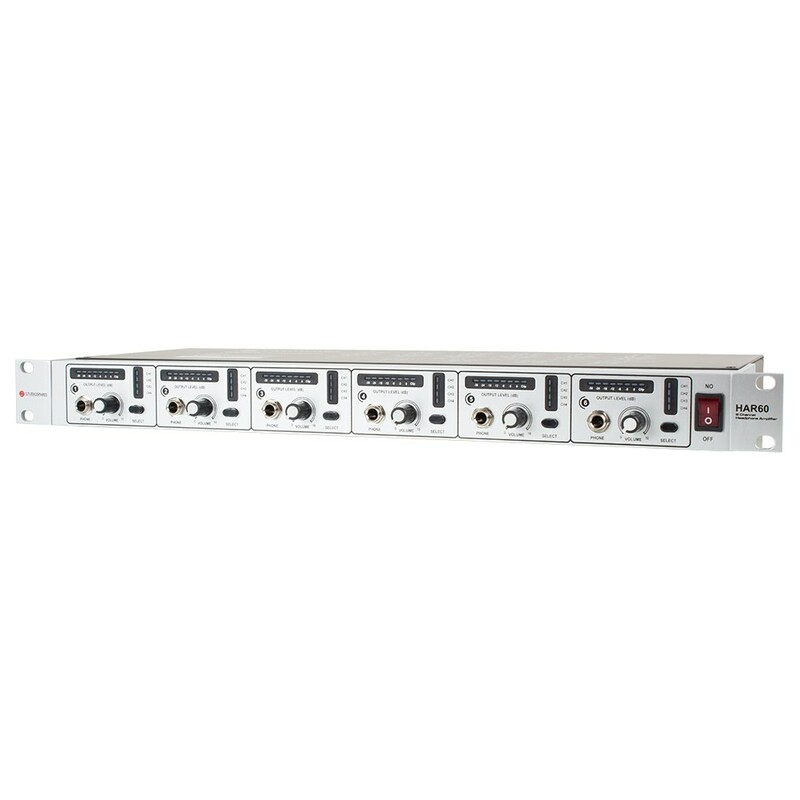 Each of the six channels features a 7 step level indicator between -30dB and 0dB providing visual confirmation of the volume with a Red Overload indicator particularly useful in poorly lit areas. 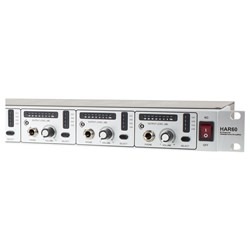 Since the HAR60 provides four independent channels, the user can have four individual mixes for 6 musicians. 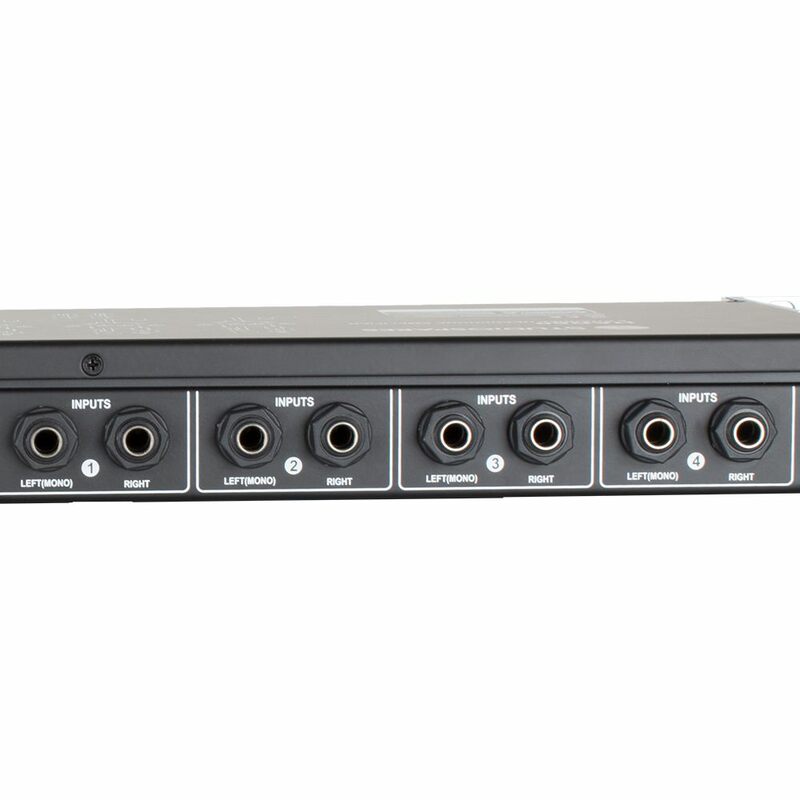 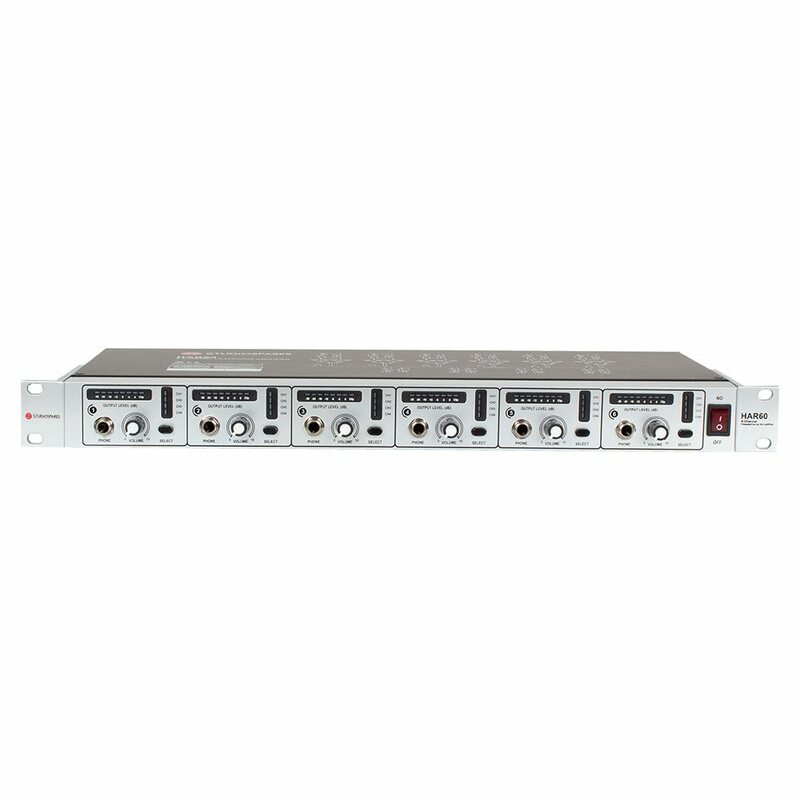 In studio recording applications, users can configure sub groups, aux sends or single output of the mixer to feed signals independently to the HAR60. 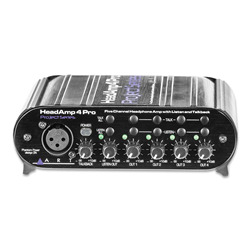 This enables each musician to receive a specific configuration of instruments of their choice in their headphones. 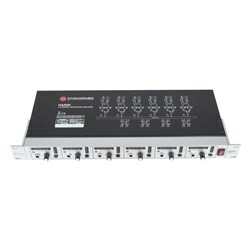 An internal battery powered circuit retains the status of each channel when the power is turned off. 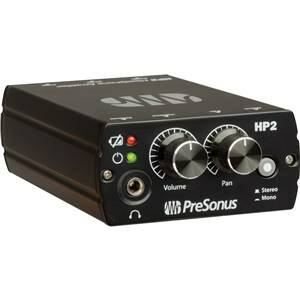 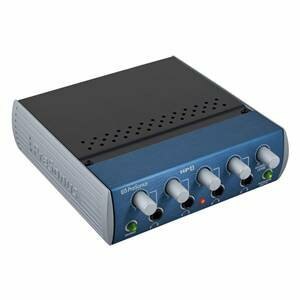 A versatile powerful headphone amplifier with four stereo inputs. 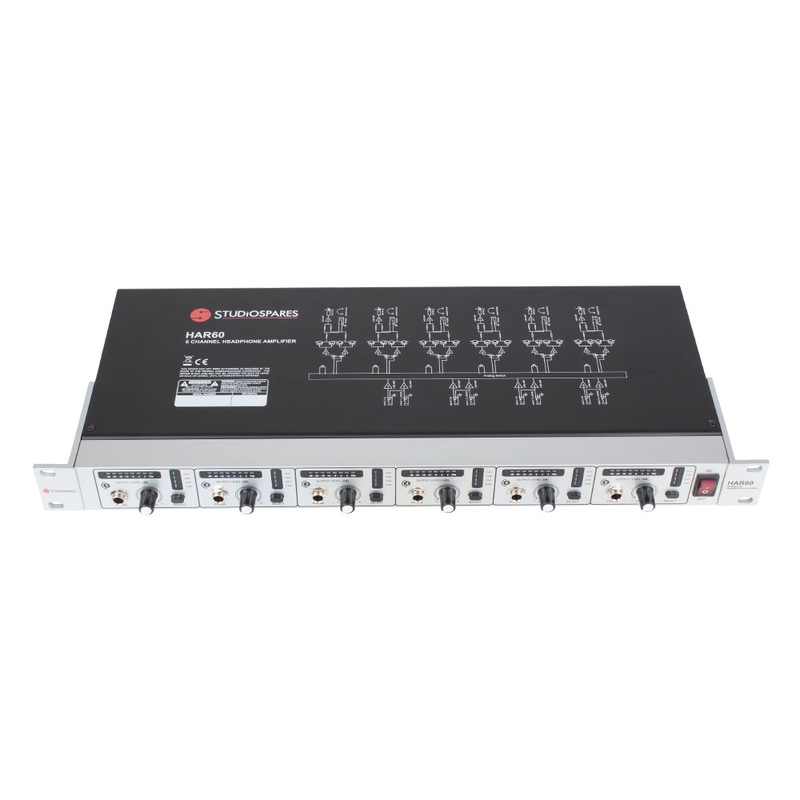 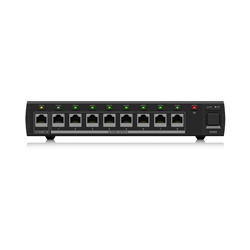 Each channel can switch to any of the four inputs.